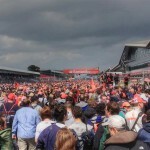 The International Pit Straight is an area of the Silverstone circuit that is seeing constant development year after year. This area is absolutely buzzing since the circuit revamp, and tickets always sell out months before the race. 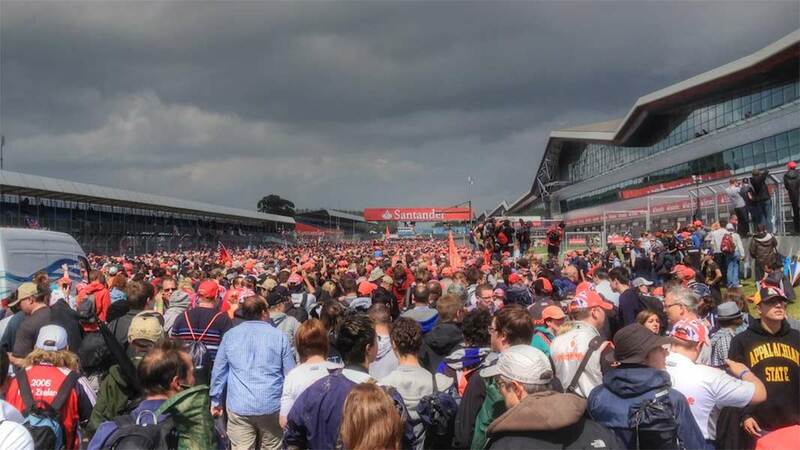 The new Pit and Paddock complex has been built between Club Corner and Abbey and signifies the climax of Silverstone’s massive development programme to turn the circuit into a world class racing venue. 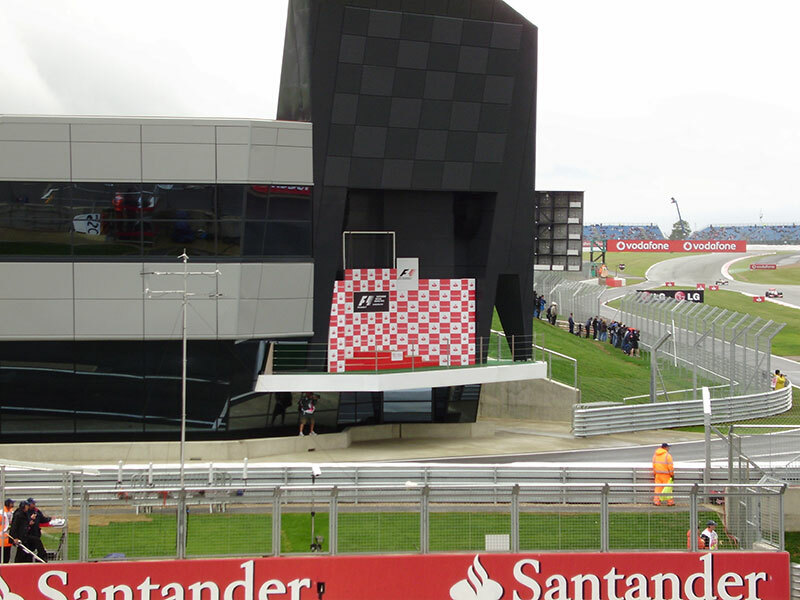 Grandstands have been installed along the majority of the length of the pit straight, in a place where previously only a few general admission fans may watch the race from. International Pit Straight aftr the race near the podium. 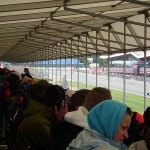 View from the grandstand mid-race. Great view of the top 3 on the podium. 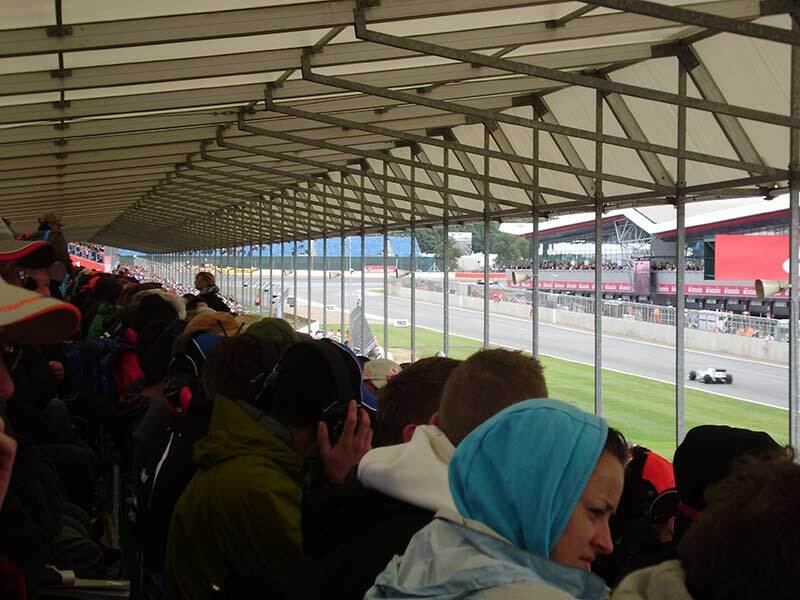 The grandstands will give a birds eye view of the new pit lane over the weekend and of course the frantic race start. 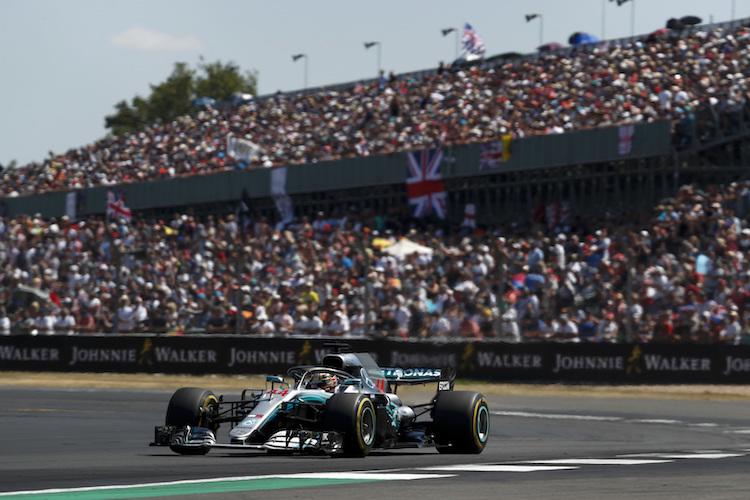 The dash into the sweeping first turn of Abbey really will be a leap of faith for the F1 drivers.Will a British driver in the form of Lewis Hamilton or Jenson Button take the chequered flag along the International Pit Straight next time? Thousands of home fans will certainly have their fingers crossed all weekend. We were very lucky this year and sat in row A seats 10 & 11 on IPS!! 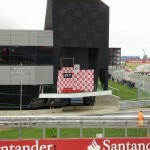 Brilliant views down the grid and we could see the cars coming down from Stow, past Vale and round Club Corner, cars entering the pit lane, the finish line and the podium!! Expensive but definitely worth it! !